The drivers’ seats may be empty, but that won’t stop these dozers pushing dirt. Toowoomba-based Wolff Group is putting the latest semi-autonomous tractor system technology to the test in real mine conditions, with three Cat D11T machines going to work at an open-cut coal mine in central Queensland from July. The Australian-first production trial is being conducted in partnership with Hastings Deering and Caterpillar. 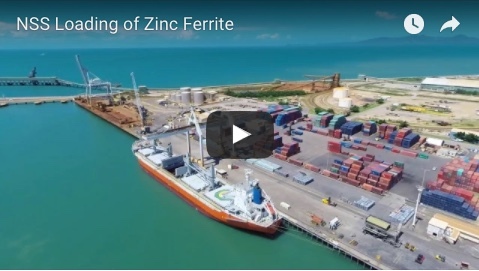 “These machines will be game-changers for the mining sector,“ Wolff Mining director Terry Wolff said. “The unpredictable nature of the resources sector means companies need to run more efficiently than ever before. The technology allows one operator to oversee the activities of multiple D11T tractors from a safe and remote location. Co-director Wanda Wolff said the machines would allow people previously excluded from in-cab, manual operation of dozers to enter the industry. “The repetitive nature of this kind of excavations, including tasks of ripping rock, means workers usually retired before they were 50,” she said. 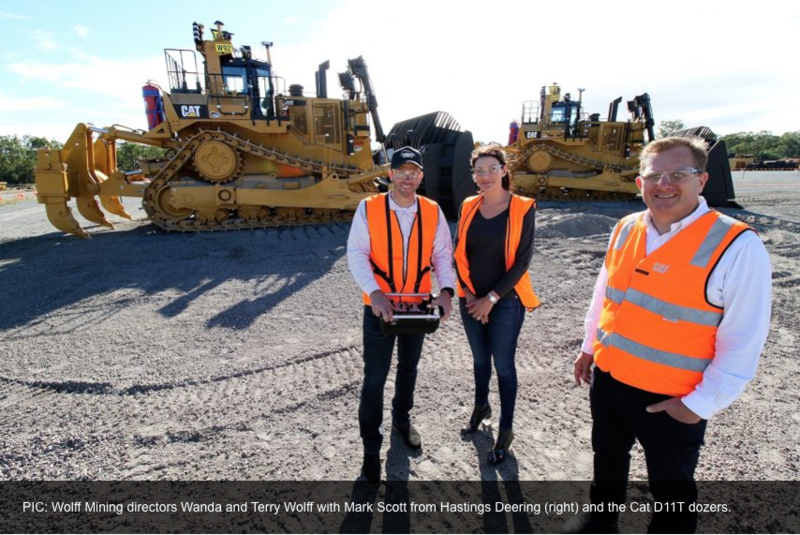 Wolff Group, Hastings Deering and Caterpillar showcased the machines at a three day Industry Demonstration Event at Willawong in Brisbane. Hastings Deering Executive General Manager – Mining Mark Scott said the equipment had been tested in research trial conditions at Black Thunder Mine in Wyoming, USA. 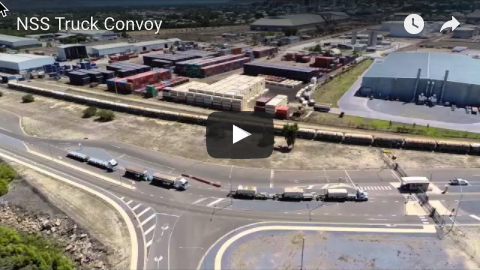 “This trial is the first of this scale in Australia and outside previous test environments,” Mr Scott said. Mr Scott said utilising the remote dozing technology would reduce unit costs through increasing dozer operation, increased process consistency (consistent process management) and increased execution of best in class practices. The mine-site trial is expected to run for 18 months.